Home / Election2015 / Georgina Crespi / Politics / Voting / Voting: Can It Make a Difference? Voting: Can It Make a Difference? As The General Election is only 75 days away, it seems that the polls are predicting another hung parliament, with the main body of support centred around Conservative and Labour, followed by the Lib Dems and UKIP. Each poll, MAY2015, YouGov and Populus all suggest a small Labour lead. MAY2015 suggests that there is +1.4, YouGov +1 and Populus, +1. Here it is clear the Election will be very close to call. Sir David Butler and Sir Bob Worcester suggests that a minority conservative government is the most likely outcome. Predicting that the British public’s tendency to ‘hang on to nurse’ and that this will be a powerful motivating value at this election.’ However, Professor Bogdanor says that voters believe a ‘hung parliament’ is the norm and that Britain is becoming a multi-party system, rather than a two-party system' which is a 'thing of the past'. Students often wonder if their vote matters? If they can truly make a difference? As of the 19th of February, the prediction of the May 2015 seem to all suggest a hung parliament. It is clear that, at this moment in time, there will be another coalition government. The MAY2015 uses two different systems to calculate seats by putting ‘The implied by polls’ seats and the ‘Ashcroft’ seats together. They suggest that the Conservatives will have 266 seats and down by 41 seats and the Labour party will have 275 seats up by 17 seats and the Lib Dems will have only 26 seats down by -31. The Election Forecast suggests a hung parliament with the Conservatives will have 285 seats and that Labour will have 280 and the Lib Dems will have 27 seats. What is clear is that a hung parliament will occur at this current moment. This would agree with Professor Bogdanor. A coalition government would be the most likely to occur if a hung parliament occurred. However, it seems the coalition has caused falling support for both parties. The Lib Dems have only maintained 45.6% of their 2010 votes, due to tuition fee’s, as many students voted for no rising tuition fee’s, while the Conservative party have maintained 86.6% of their vote. Labour has gained 17 seats at the present moment, and has 23 more marginal seats, (Ashcroft seats) than the Conservatives. UKIP, is surprising only got ‘4’ seats at the moment, especially when Farage seems to think that he will be the main challenger ‘in virtually every seat from Birmingham up to Hadrian’s Wall’. Perhaps the UKIP ‘protest vote’ will not affect the general election? UKIP’s support has also fallen below 10 per cent for the first time since November 2013. The SNP have gained 89% of seats, showing a significant rise of support in Scotland for the party. Meaning a lost for the traditional Scottish Labour seats. So what difference can students make? 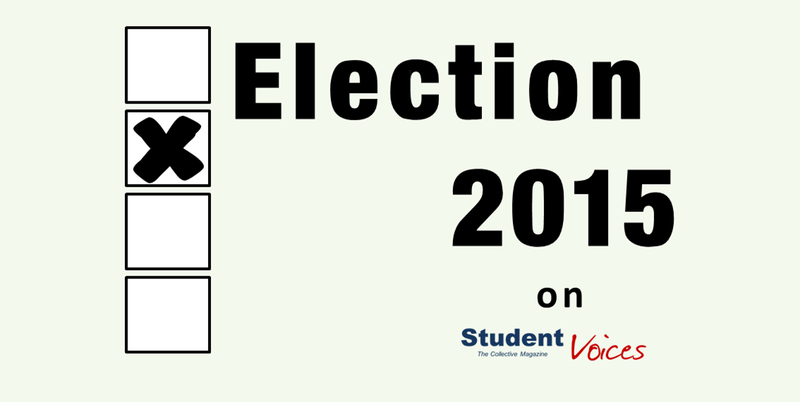 It is hard to believe that students could really make a difference but in the constituencies which contain the ‘most powerful students’, it seems it is really possible for students to make a difference and swing the election. The example which many will known is that of Sheffield, the constituency of Nick Clegg. Where in the General Election in 2010 the Liberal Democrats won by 15,284 vote due to Nick Clegg’s pledge not to increase tuition fee’s. Because of the student voice, The National Union of Students urged a US-style “recall” of Lib Dem MPs who back university tuition fee rises, and only being three points above Labour, after having 53% vote last time, shows just how students will be able to swing the election. So, what it seems is that a minority government or a hung parliament is the likely outcome if the election was today. However, this can be changed, and really at this stage, every vote will count in creating a government in May 2015. 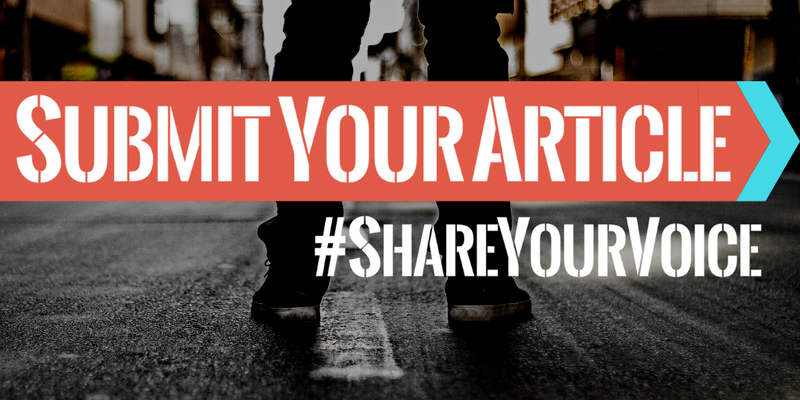 Share Your Voice, by commenting below or writing your own article for Student Voices.